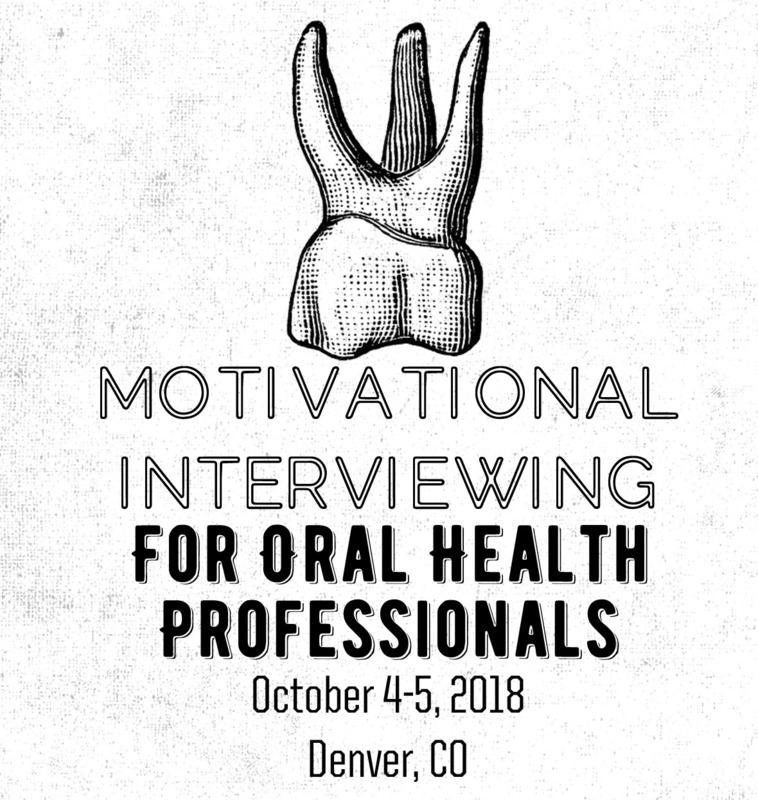 In this interactive workshop, Dr. Matt Allen will provide an introduction to the evidence-based method of motivational interviewing, specifically tailored towards oral health professionals of all types. In his own unique style, he will help participants experience both the spirit and the core skills of motivational interviewing, with exercises designed to speak to both the head and the heart. Finally, participants will receive practice and coaching on MI skills as they work towards beginner proficiency, as well as practical tips on how to start incorporating motivational interviewing into their practices -- which can ultimately be revolutionary for the patient and the office alike.